Where your pet is a member of our family too! Pets in the City is a dedicated, professional, Insured & Bonded business that provides multiple services to suit your pet's specific needs. From Dog Walking, Chau-FURR-ing your pets to an appointment and Boarding them in our homes, to Behavioral Modification Training, Pet Furniture making and much more coming down the pipeline! STAY TUNED!! We are Insured and Bonded with Canadian Pet Pro; Pet First Aid Certified; Canine Obedience Trained & Certified with Animal Behavioural College and member of CAPPDT. With our educational background & behavioural training, you can be assured that we take our business very seriously. We consider our work as more than just walking or playtime; we are consistent in our actions with each visit and will provide you with detailed updates after every meeting. Your pets will also receive an abundance of love, well-managed socialization, continuous training (whether they know it or not ;-) ) & exercise which always makes for a fun visit that your dog or cat will look forward to every day! Our Mission at Pets in the City is to provide our clients with continued love and care that you, their guardians provide for them every day. By designing a program with all our offered services to best suit the specific needs of each individual client, we make it our goal and intention to enrich, enlighten and bring all around reassurance knowing that your babies are in the safest hands possible when they are with one of our professional and insured pet caretakers. 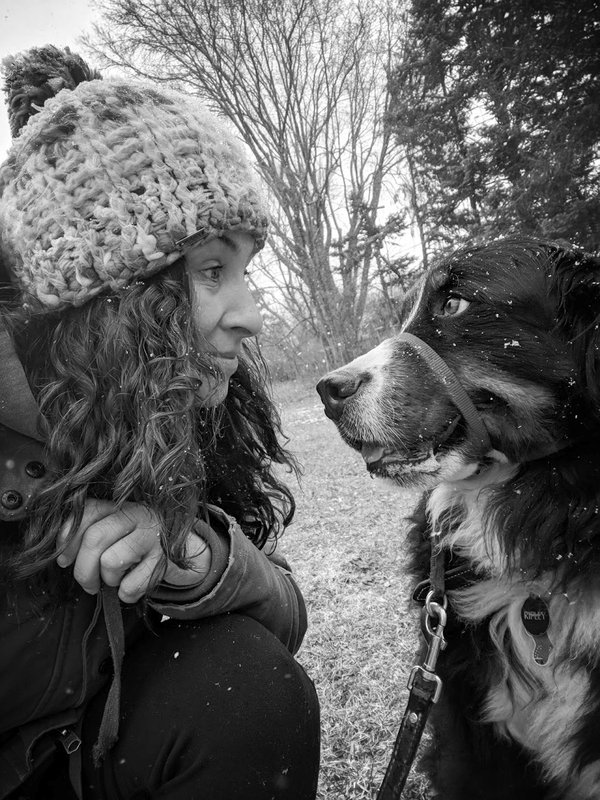 Donna Mirabelli, Animal Lover, Private and Group Dog Walker/Adventurer! - NEW! STONEY CREEK! !